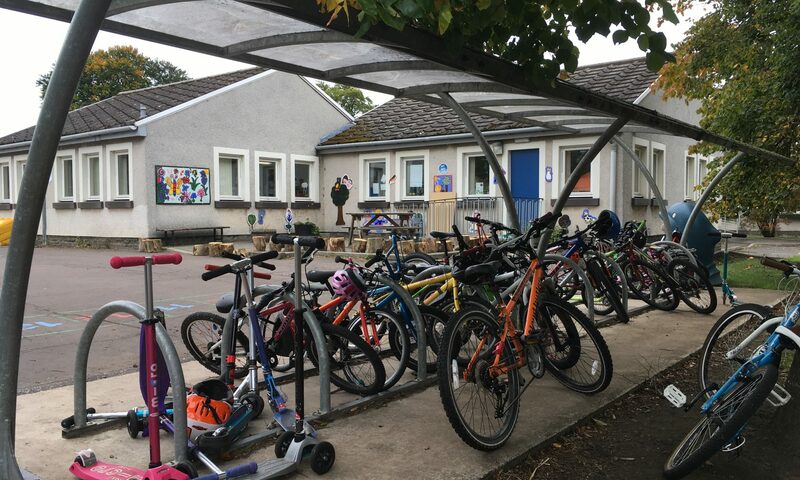 This is a quick note to let parents and others who signed the recent petition know that we have been speaking with the Education authorities in East Lothian Council regarding our grave concerns over a perceived lack of parent consultation in the appointment of senior staff to Pencaitland Primary. 190 signatures were gathered over a three day period which the Parent Council is deeply grateful for as it illustrates that there is widespread disquiet over this issue. We will continue to update parents as and when we have any news to report. HM Inspectorate of Education, which has a consultation on inspections in schools running at the moment, has been an integral part of the Scottish education system for over 160 years. The document, called ’Public consultation on proposals for the HMIE school inspection framework starting in Autumn 2011’, can be found at http://bit.ly/HMIEPC. You may also find this news release helpful in understanding more about the consultation. http://bit.ly/HMIEPC2. If parents have any comments to make please let the Parent Council Chair, Carol Snow, know by December 10th via email to pencaitlandpc@www.edubuzz.org. As a parent you may be unaware that regulations require education authorities to provide certain information each year to parents/carers (usually known as “the school handbook”) about the school which their child attends. This information may be available in a range of formats and could be included as part of the school’s annual report. It typically covers a range of information such as transport facilities, school meal provision, post-school destinations, additional support for learning, discipline and school rules, enforcement of attendance, specialist provision, attainment in National Qualifications and placing requests. The changes currently taking place in 3-18 education in Scotland through Curriculum for Excellence suggest the current requirements for the school handbook need to be refreshed and updated to ensure it is more relevant and helpful for parents, and more consistent with the values, purposes and principles of Curriculum for Excellence. The Scottish government is seeking your views on the future requirements for providing the right kinds of information for parents and carers about their child’s school, which opened in mid November and will end on 14 March 2011. The consultation questionnaire can be accessed online should you wish to make your thoughts and views known.